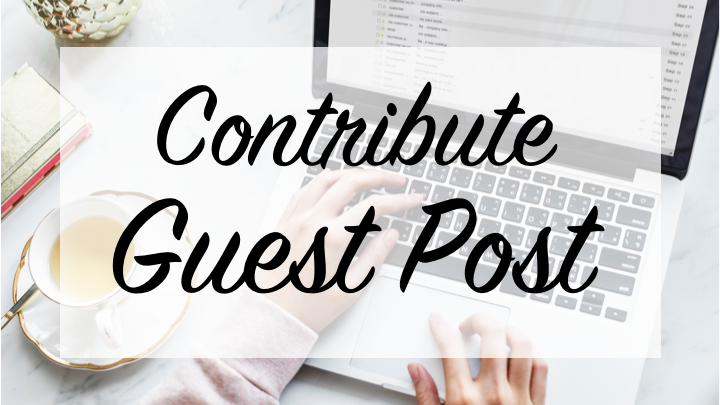 The Penstand Journal invites prospective advertisers for promoting their products on our website. 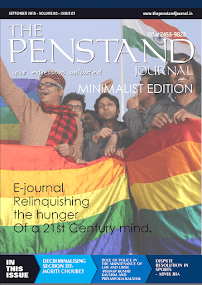 The Penstand Journal's core value prohibits us from accumulating any sum of remuneration through pre/post publication fees. However, it takes a lot of money for site maintenance, promotion, Editorial processes etc. 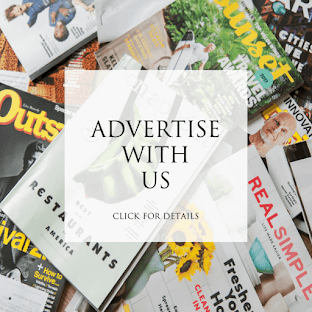 Therefore, we are introducing advertisement for all and anyone who wish to advertise with us.